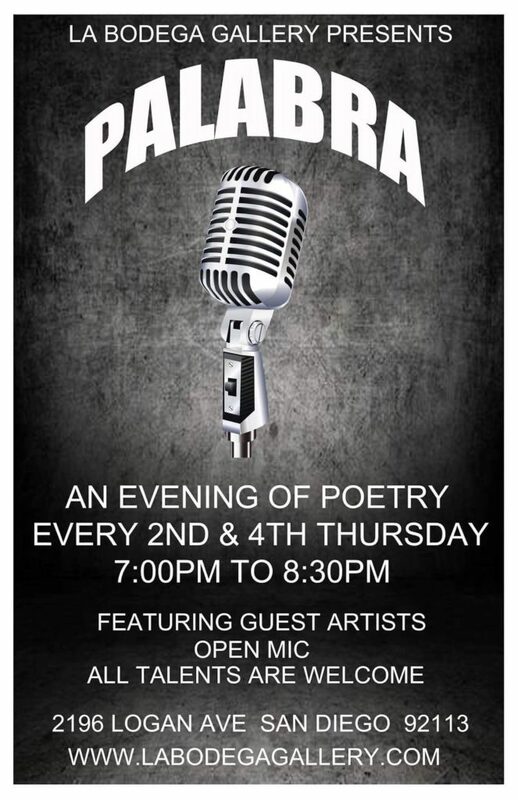 Home / Event / Chris Vannoy Features at Palabra! Chris Vannoy has been writing for most of his life. Promoter, editor, teacher, and tireless advocate of words both heard and spoken; he works endlessly to raise up words from page to ear and from mouth to the air. 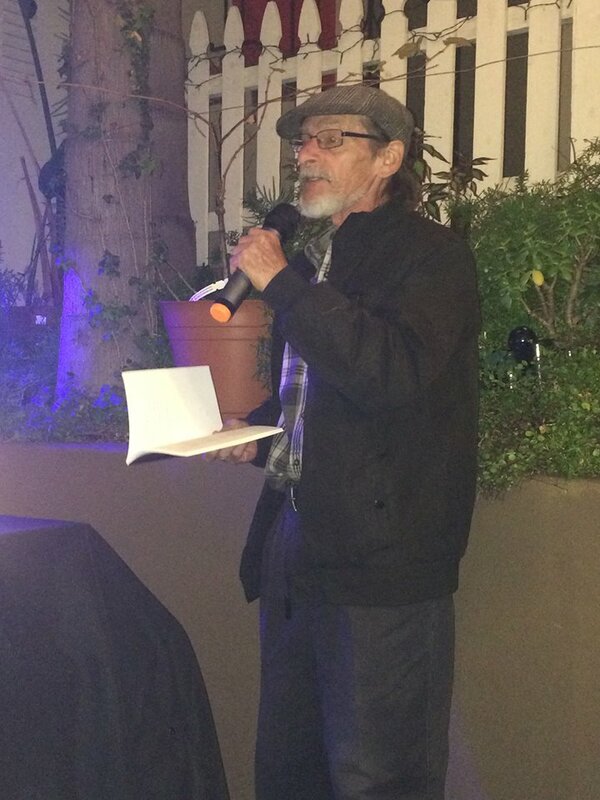 He is the originator of the Poet’s Tree featured and open reading series, as well as editor of the Poet’s Tree Press. He is also curator for “Bedder” poetry reading series and the International Beat Poetry Festival in San Diego. He has read at Mills College in Oakland, and at The West Coast Regional slam at Henry Miller Library in Big Sur, California. He was one of twenty-five San Diego Poets featured in the Exploded Views CD and two CDs from San Diego based group Wormhole. In 2017and 2018 he’s read in Stockholm, Sweden; London, England; Cardiff, Wales; Swansea, Wales; Margate, England; Ramsgate, England; Dover, England; Chattham, England; Seattle and San Francisco. PW Covington Features at Palabra!